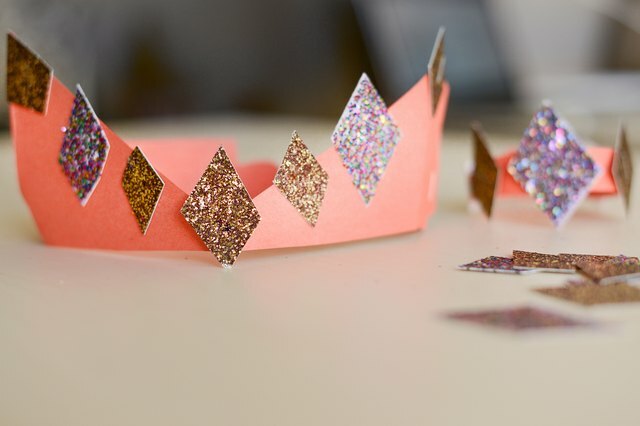 Trace the bows onto construction paper and cut them out as well. 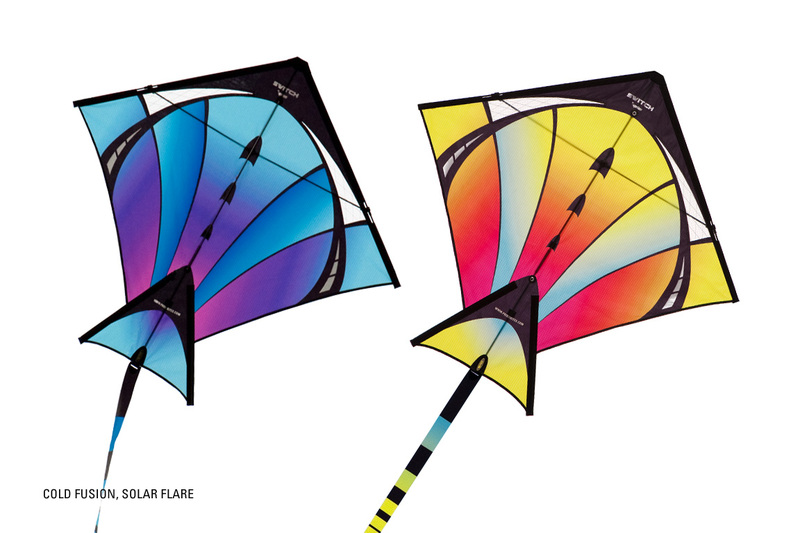 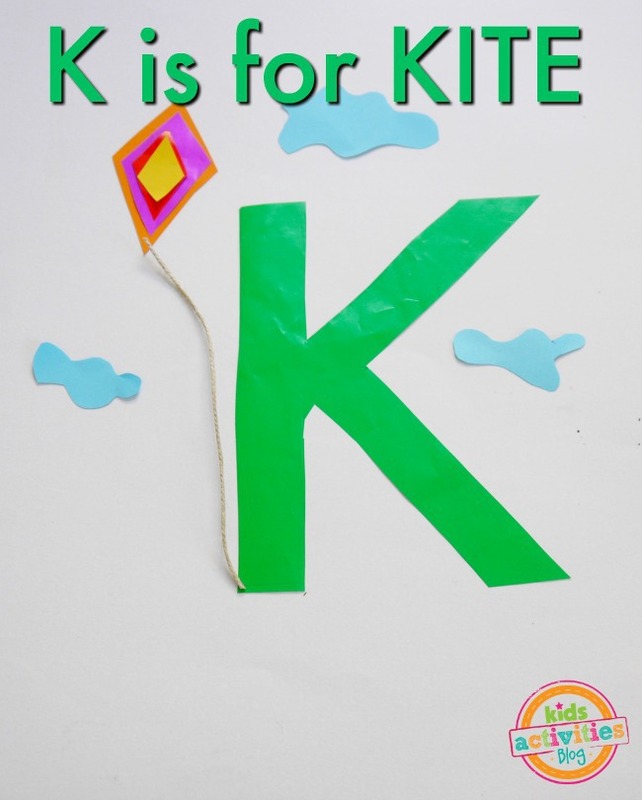 Have your child color and decorate the kite to make it their own. 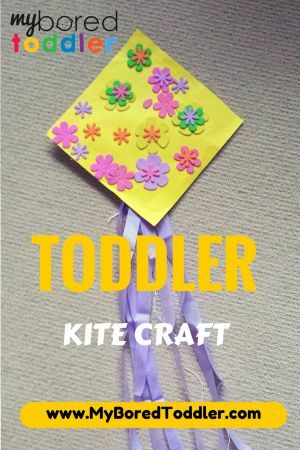 When the kite is finished being decorated, tape a short section of string to the back of the kite.